Is Amazon’s New Service, Amazon Key, Dangerous For Homes? Story by Braylon Wims. Photo courtesy of Getty Images. DEC. 14, 2017: Last week Amazon announced a new service just in time for the holidays. Many people are talking about it and don’t seem to favor the idea of an Amazon Key that would allow Amazon couriers (strangers) to enter your home. Is this a good idea? This sounds crazy! I do not think this a good idea because it allows someone you don’t know and trust in your home. The Amazon Key would allow couriers access to your home in order to leave packages inside. This would be very different from the past because packages are usually left outside at your front door. According to CNN News, the process will be done without a key or code. The entire process will be recorded on a camera that will be uploaded to a cloud. Yes, a cloud like the one on your cell phones. 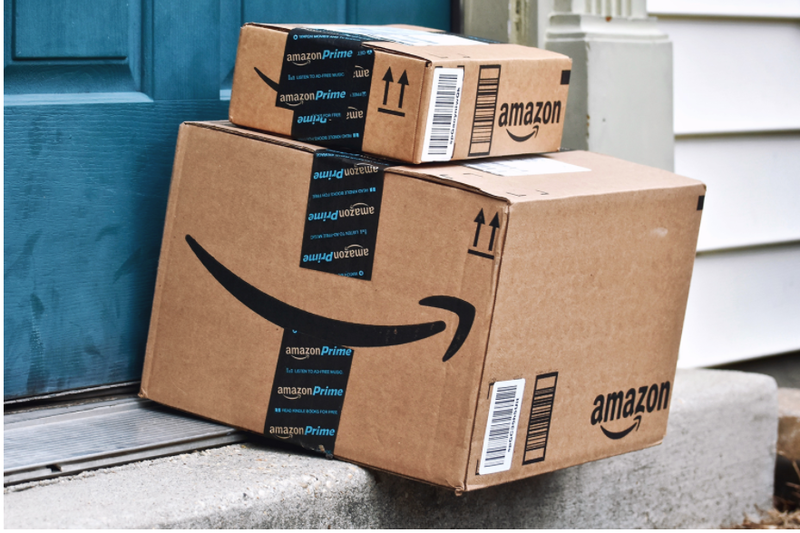 This new service will allow members such as Amazon Prime members to request orders to be left inside of the home or outside on the front porch. The customers will then be able to watch a live feed of the delivery until the person leaves. Well, I think there is a strong possibility of someone coming in and stealing your personal items. Also, what about your pets? Are they in danger of being stolen? I strongly feel that Amazon needs to rethink this because no one wants to have to think about the dangers of a stranger in your home. Braylon Wims is a 7th grade scholar at Friendship Woodridge International Academy.